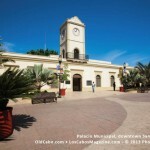 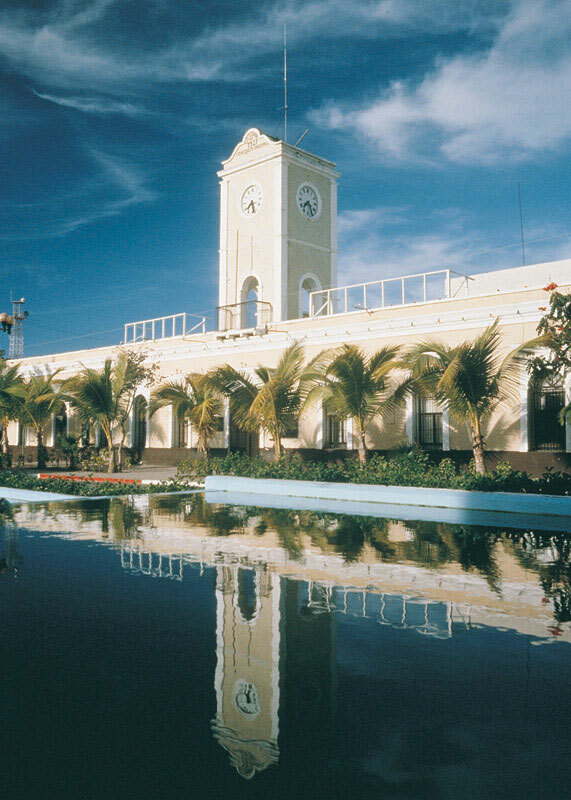 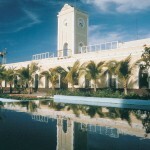 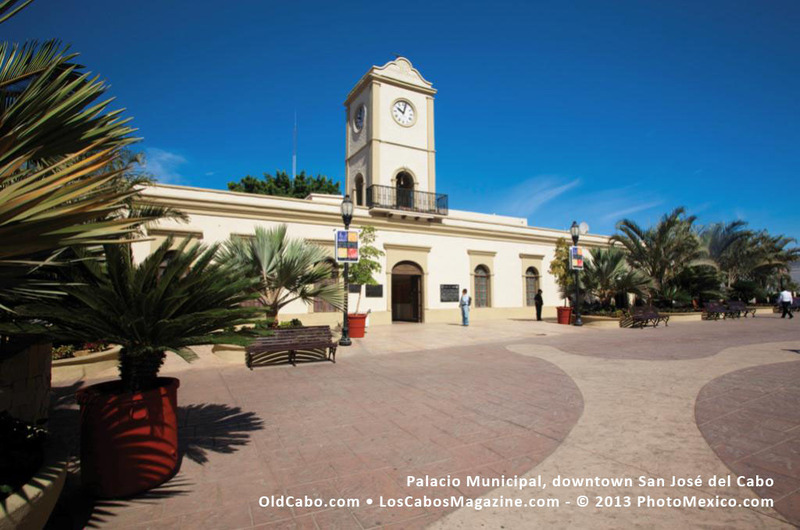 Municipal Building in San Jose del Cabo. 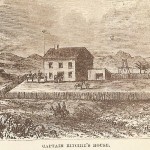 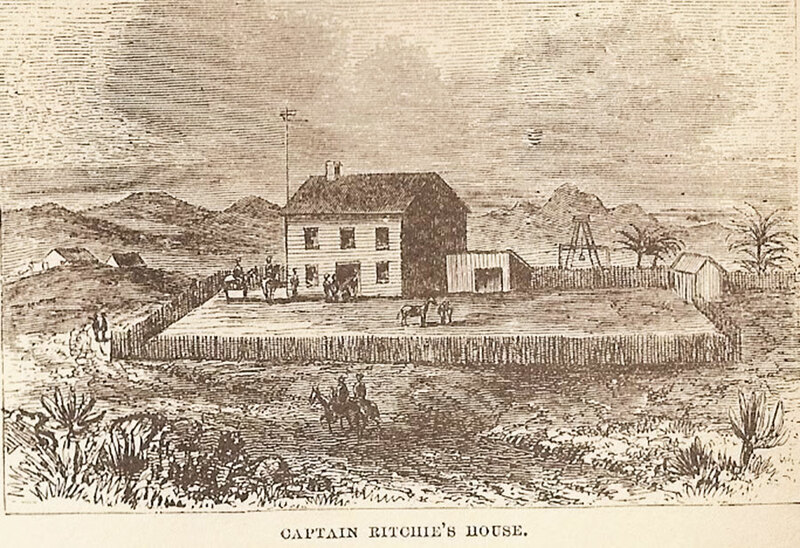 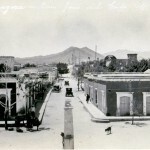 Photo by Joseph A. Tyson. 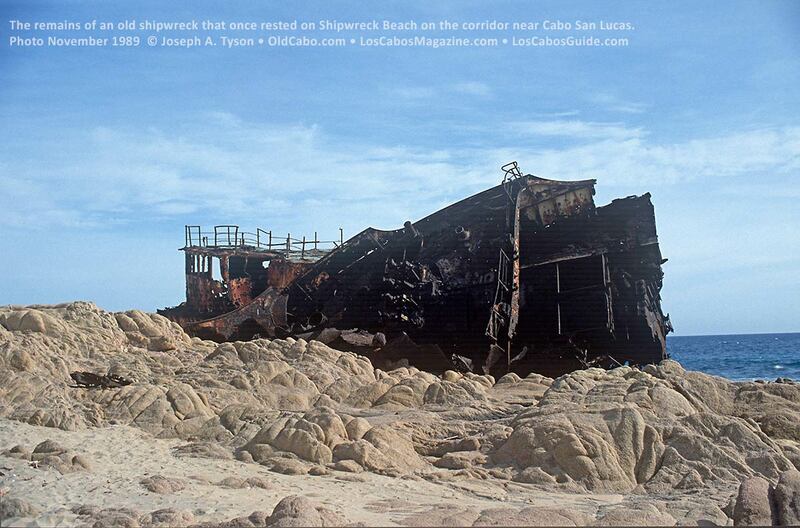 None of the wreck remains. 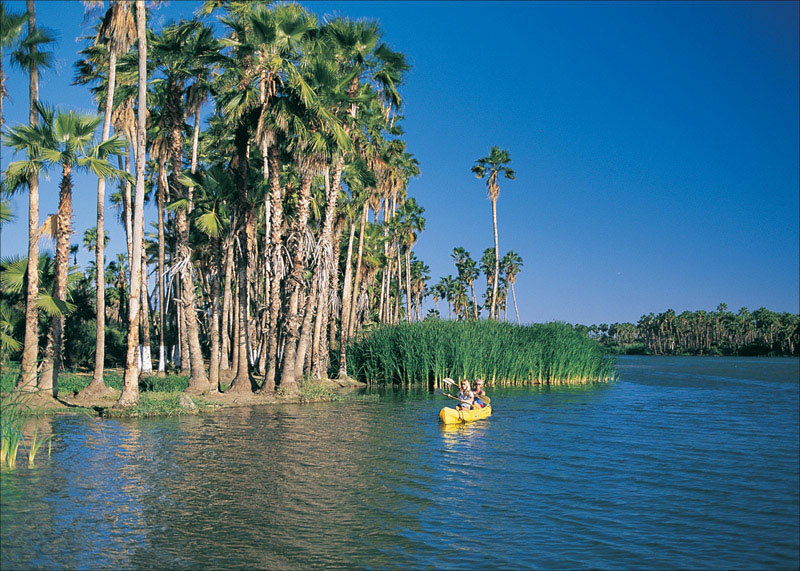 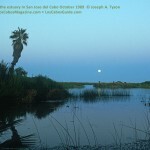 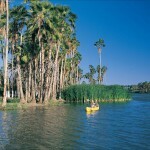 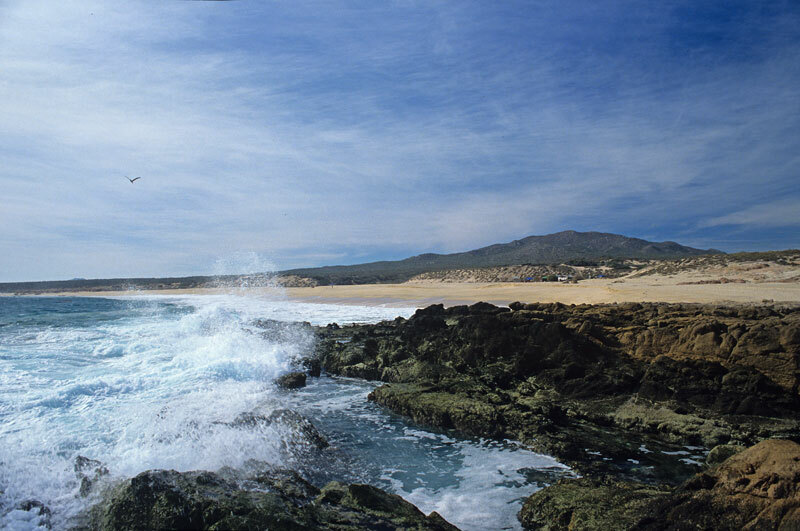 Families will enjoy exploring the tidal pools, and swimming is possible, too, but not recommended for small children. 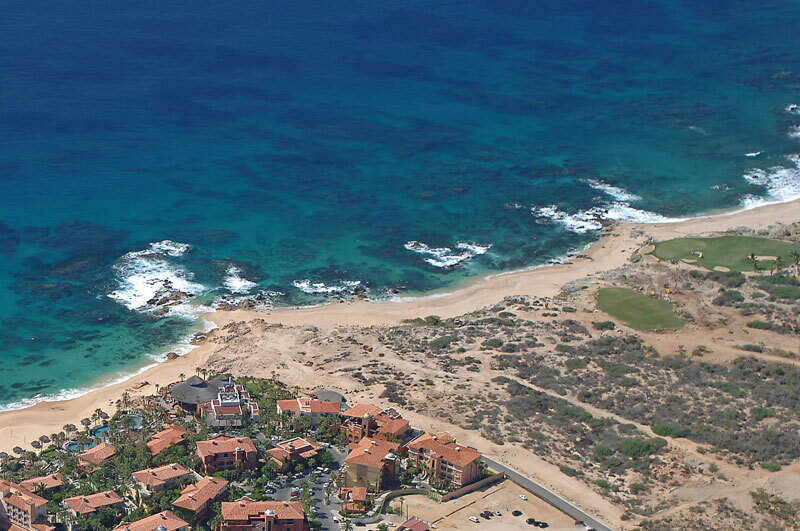 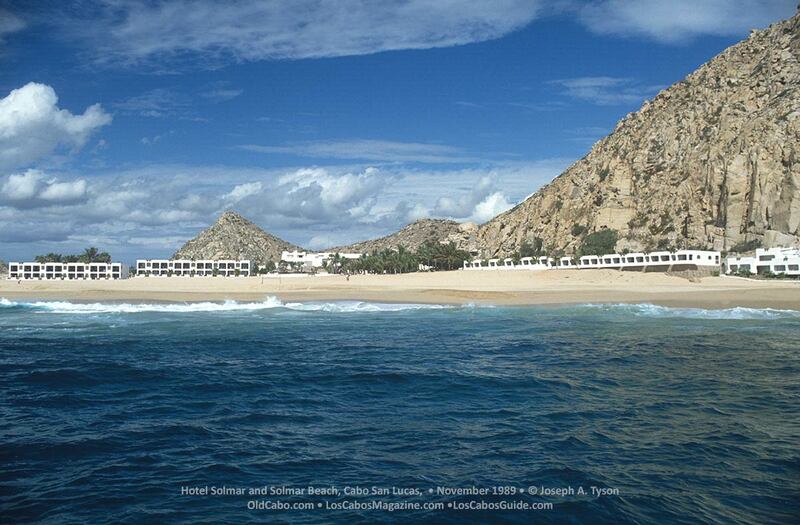 Access: A long drive in from the highway, enter the beach on the southwest side of the Sheraton Hacienda del Mar Resort and Spa in Cabo del Sol at Kilometer 10. 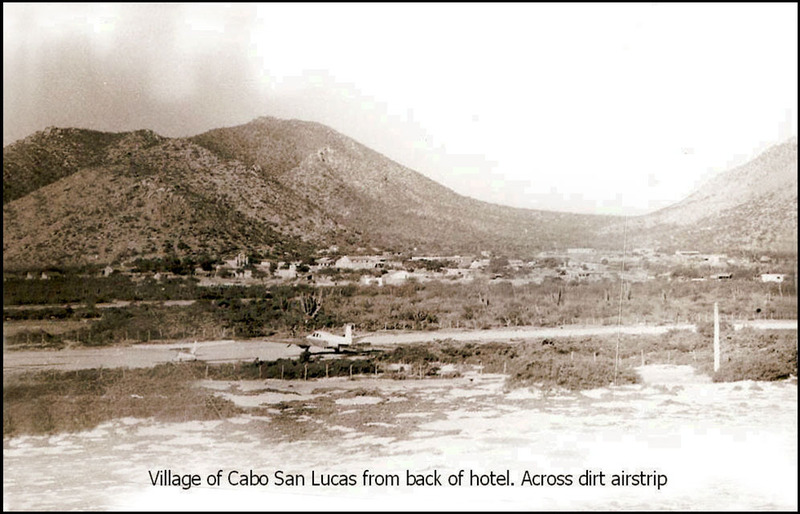 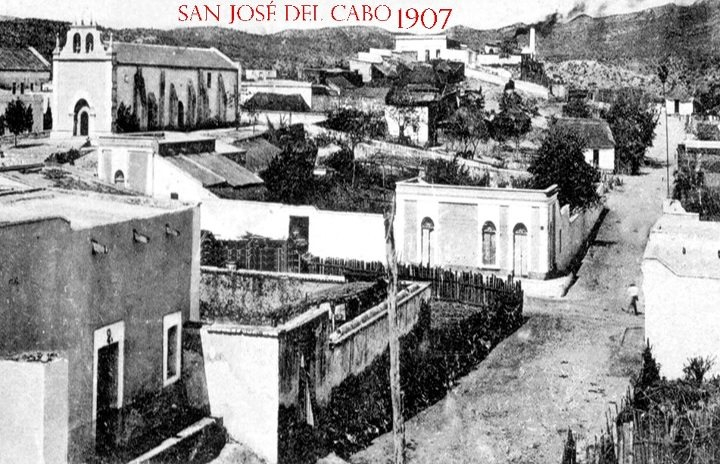 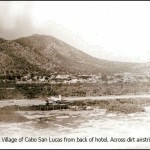 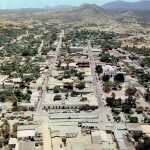 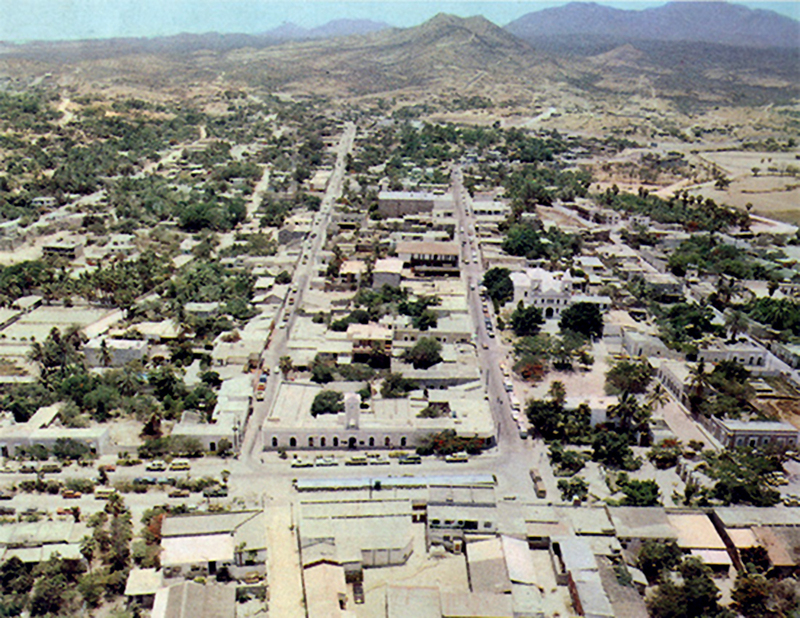 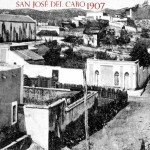 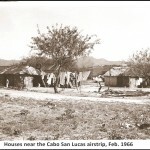 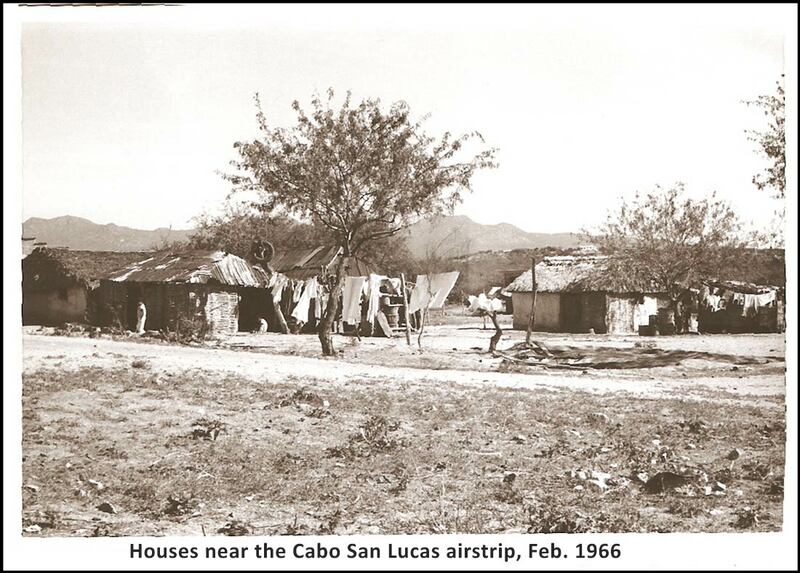 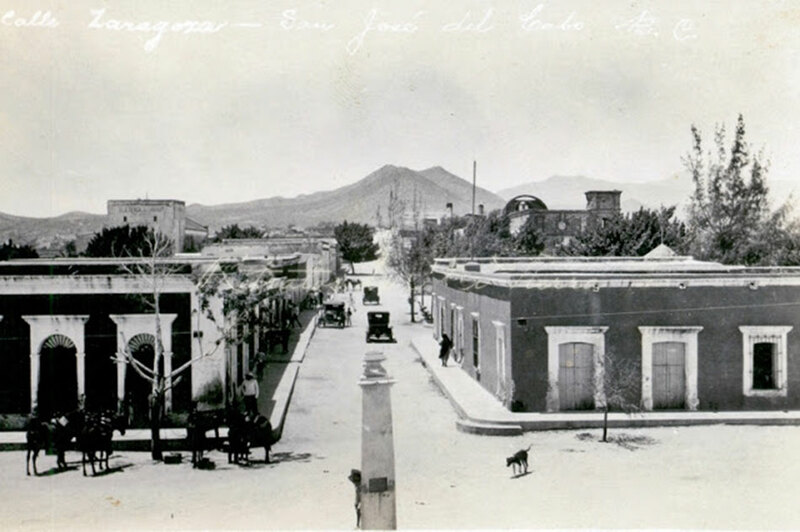 San Jose del Cabo 1907. 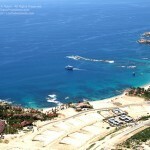 Update September 2012: Construction is once again underway on this project. 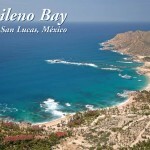 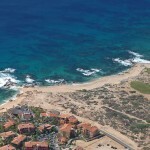 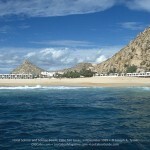 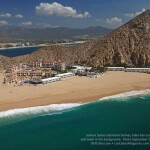 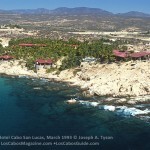 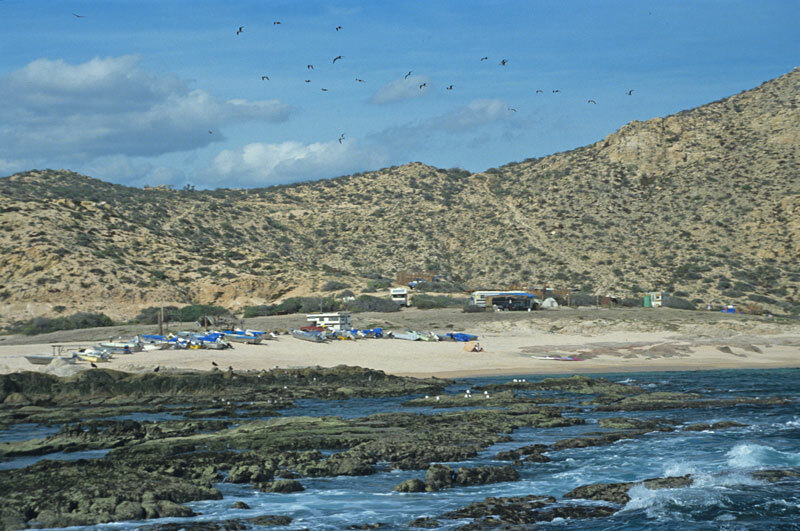 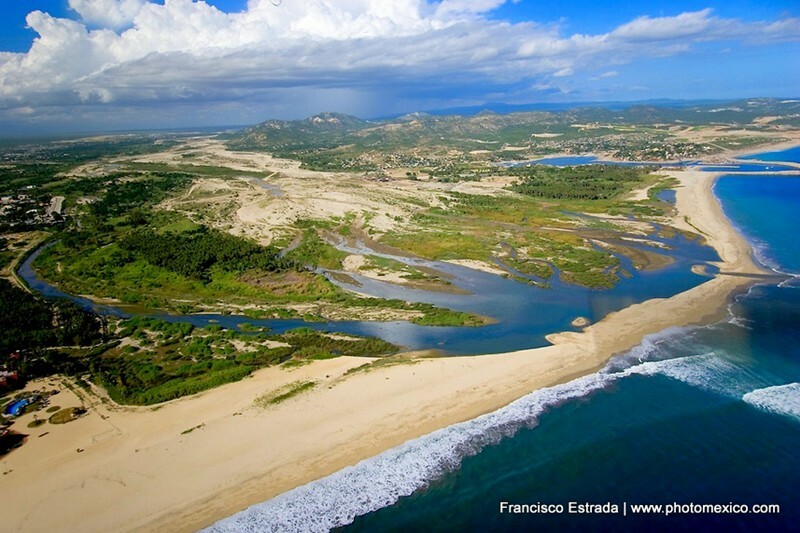 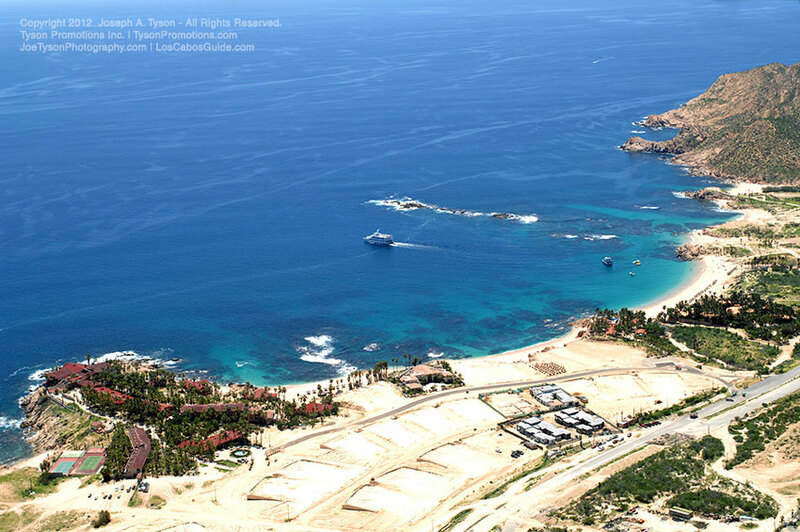 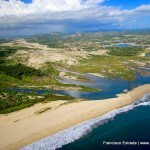 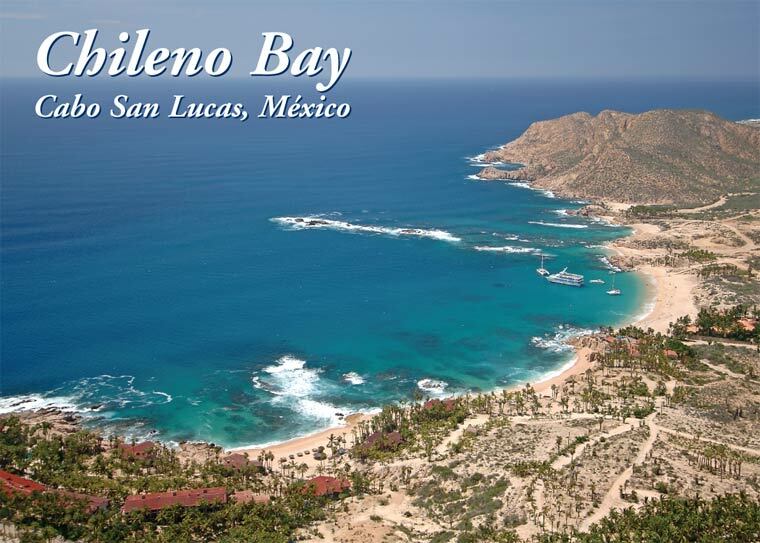 Aerial view of Chileno Beach and Bay, Cabo San Lucas Tourist Corridor. 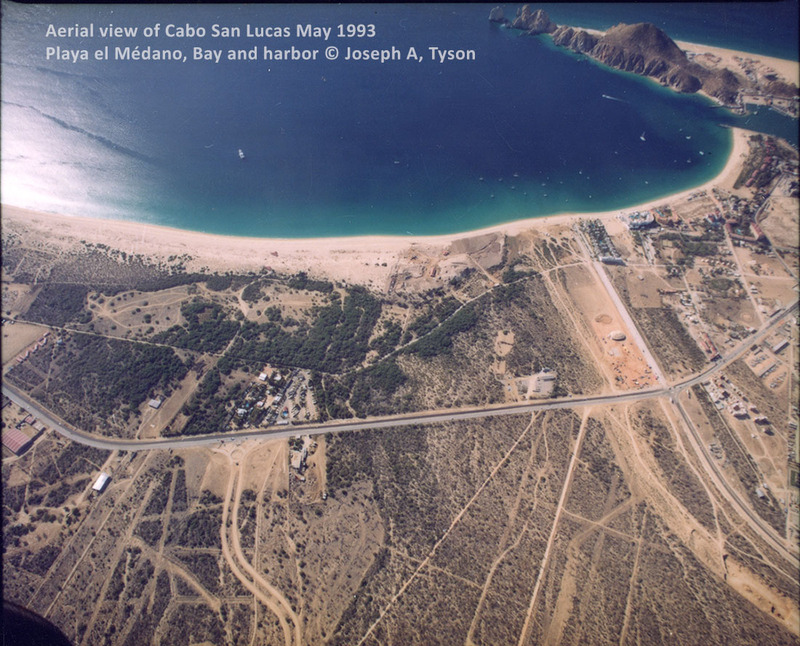 Aerial View of Cabo San Lucas Bay, Harbor, and Medano Beach. 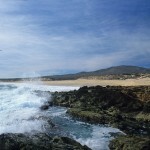 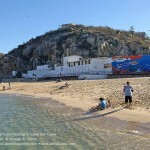 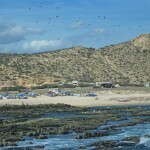 Playa el Médano Cabo San Lucas. 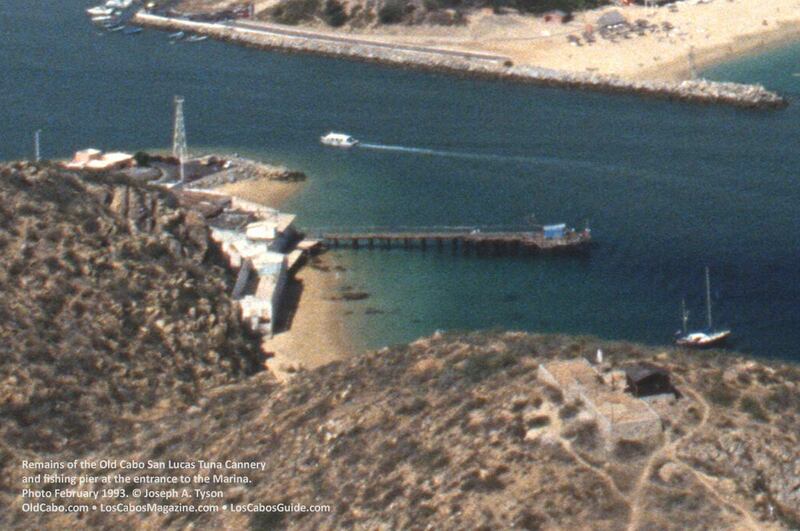 Photo taken February 1990. 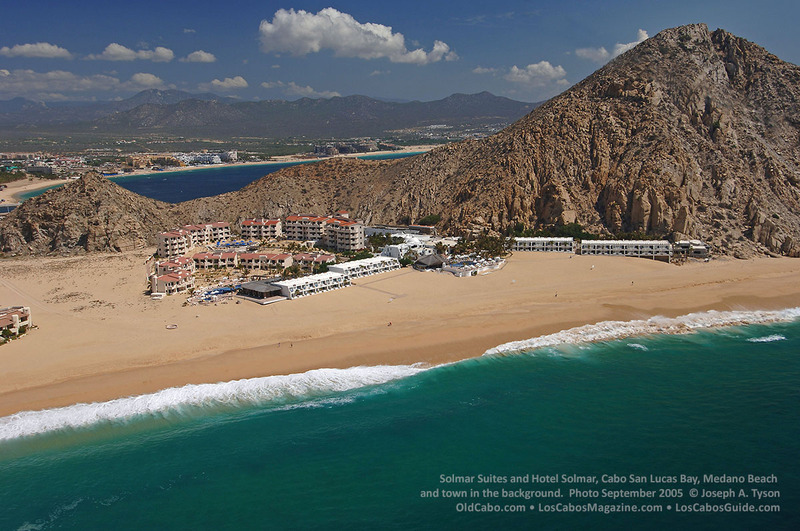 Solmar Beach, Solmar Suites, Solmar Beach, Bay, and town in background. 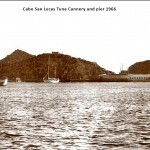 Photo September 2005 by Joseph A. Tyson. 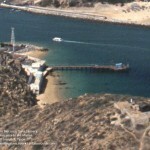 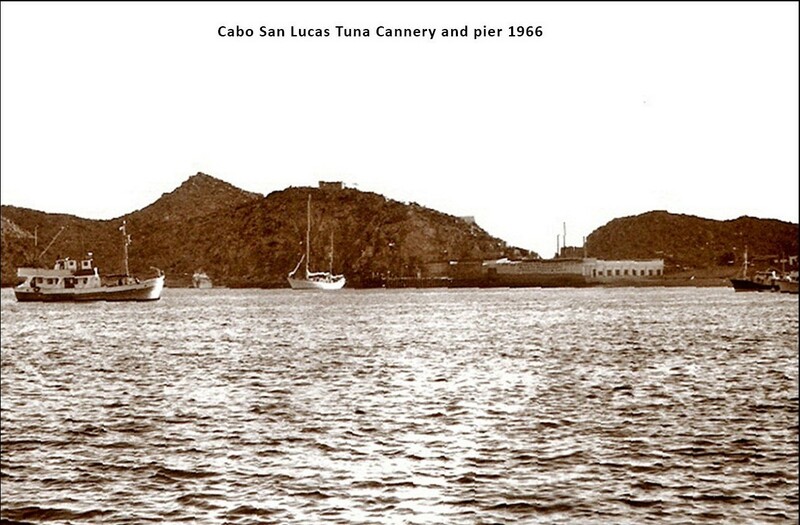 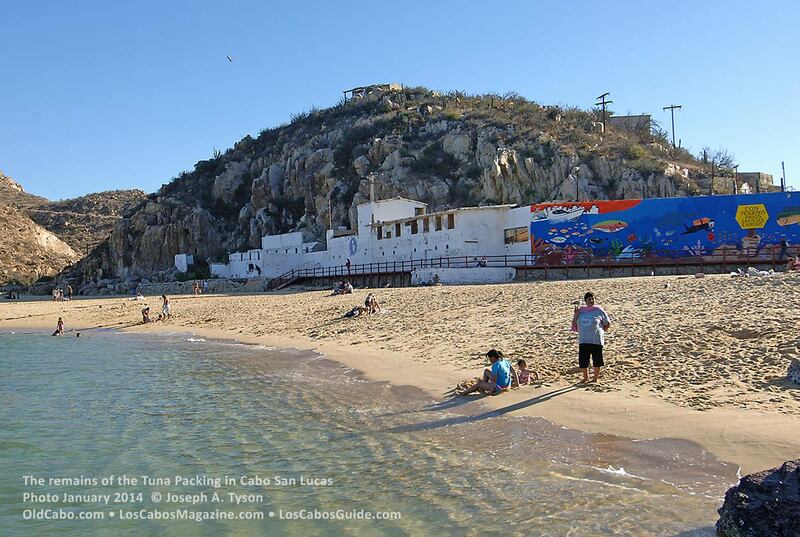 The old Cabo San Lucas tuna cannery and fishing pier. 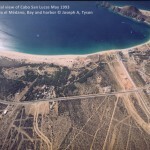 Photo February 1993 by Joseph A. Tyson. 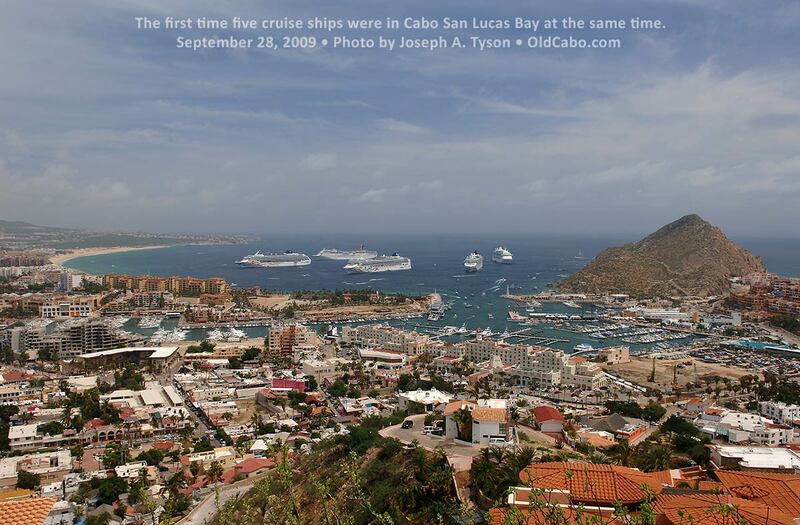 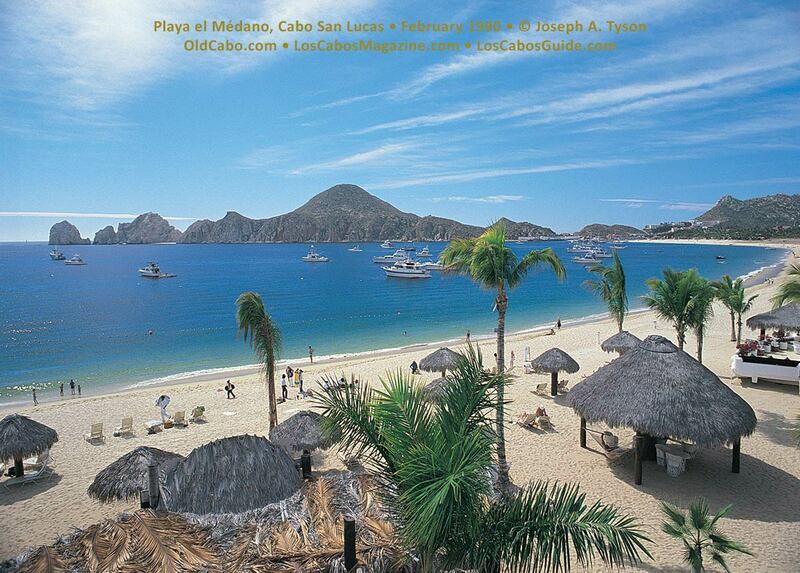 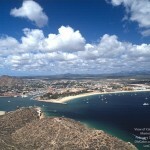 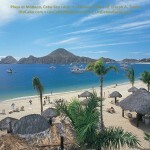 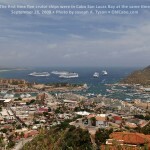 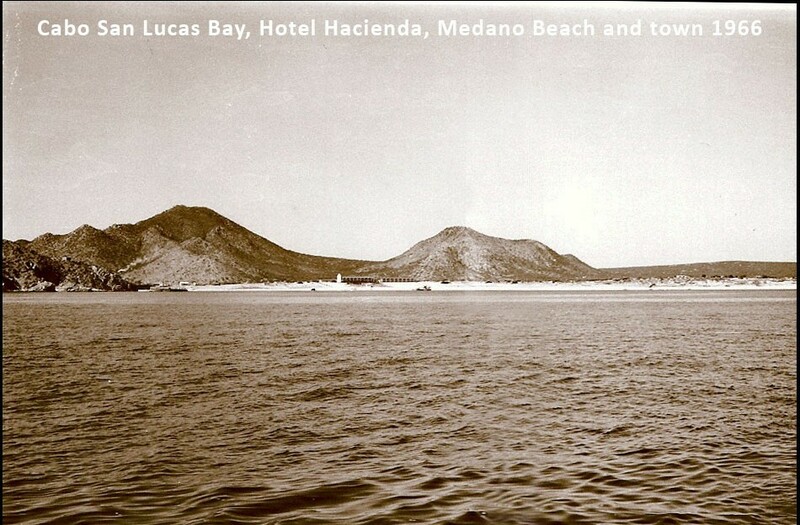 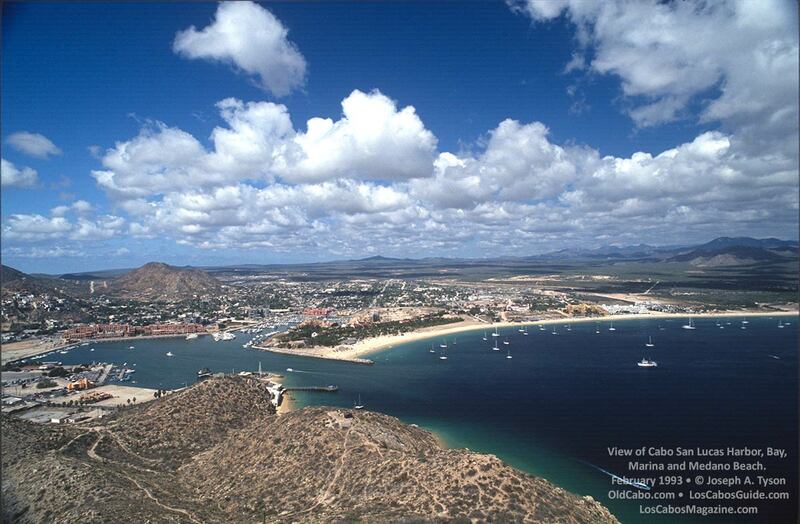 View of Cabo San Lucas Bay, Harbor, Marina, and Medano Beach. 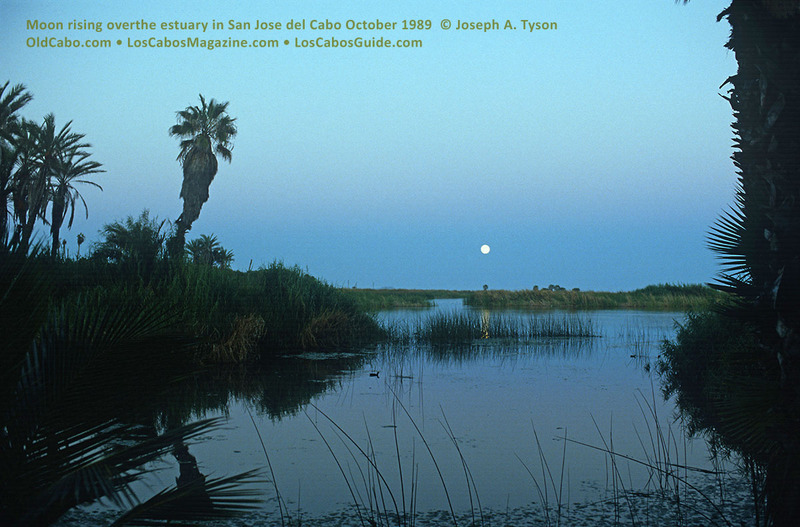 Photo February 1993 by Joseph A. Tyson. 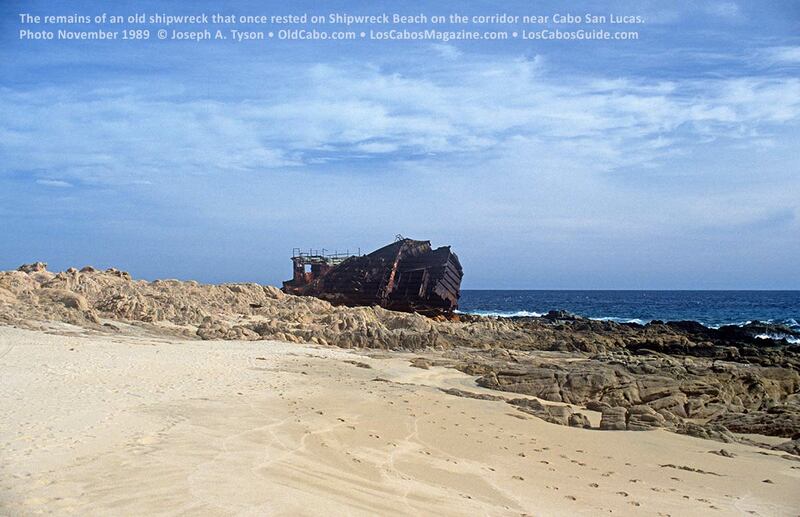 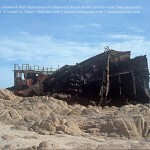 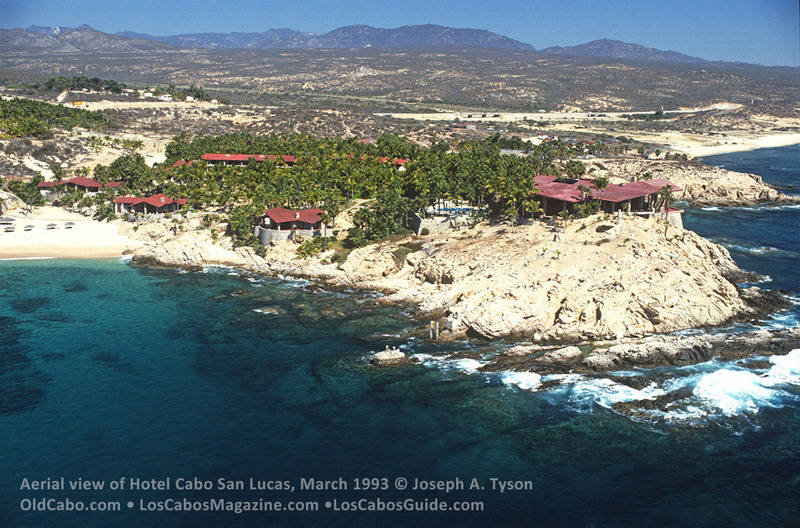 Hotel Solmar and Solmar Beach, on the Pacific Ocean in Cabo San Lucas, Photo November 1989 by Joseph A. Tyson. 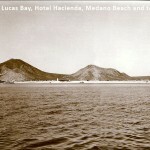 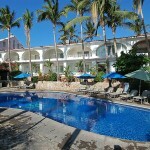 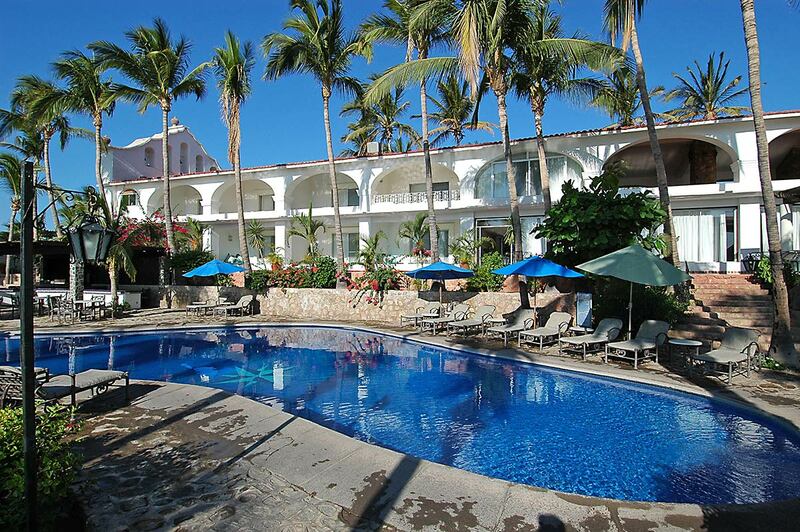 Hotel Hacienda Beach Resort, Cabo San Lucas. 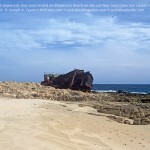 Photo June 2014 by Joseph A. Tyson.